React Native, a prominent open-source project of Facebook, is deemed perfect for developing mobile apps by using the popular and quickly growing React library. 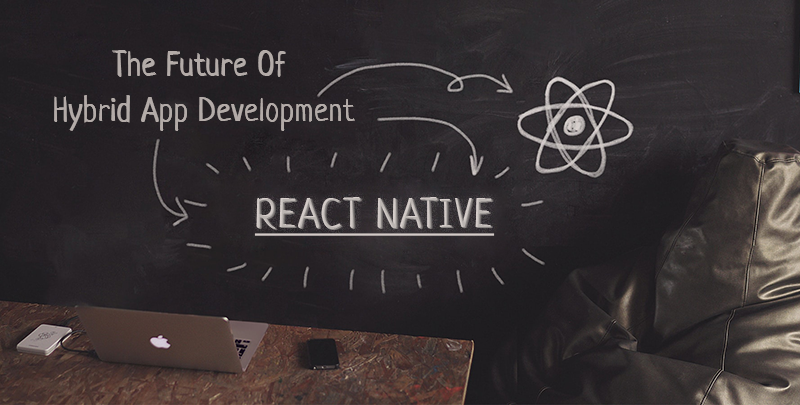 React Native has helped the entire mobile app development industry to transform and experience speed and performance. Third Rock, being a leading React Native app development company, aims at providing quality services to clients. We focus on quality, proper communication, transparency and human relations. Understanding our clients’ needs and providing them with result-oriented services is what sets us apart from other React Native app development companies. At Third Rock, we not only believe in developing products, but also in building long-lasting relationships with our clients. React framework uses unique techniques to minimize the number of expensive DOM operations required to update the UI.React 15.4.0. It also introduced a new performance timeline feature which allows the developers to see exactly when the components get updated, mounted and unmounted. The library of React Native empowers developers by giving them lifecycle hooks to enable the serve requests. This feature makes it easy to understand the mechanism of XHR requests and hence easily update the library to use them. One of the significant reasons for the immense use of React Native app development is the asynchronous function and generators offered by ES6. Why choose us as your React Native development company? Our seasoned React developers have the expertise to build secure, creative and highly-interactive mobile applications. Whether you are a startup or an SME, our experts will get the job done. We employ agile methodology to keep you in the loop. Our company is known to deliver quality React Native app development services that meet your business goals, timeline and budget. We ensure complete project visibility right from the time you approach us with your needs. We use email, phone, Skype and other mediums for regular communication with you. We offer the most competitive rates on the market. Our personalized React Native app development services meet different budget needs of our clients from across the globe. Our designers, developers, quality analysts and a project manager – all strive for customer satisfaction. We deliver React Native app development services that align with our clients’ needs. Hire our developers and get the viable react native app development solution for your technological requirements. 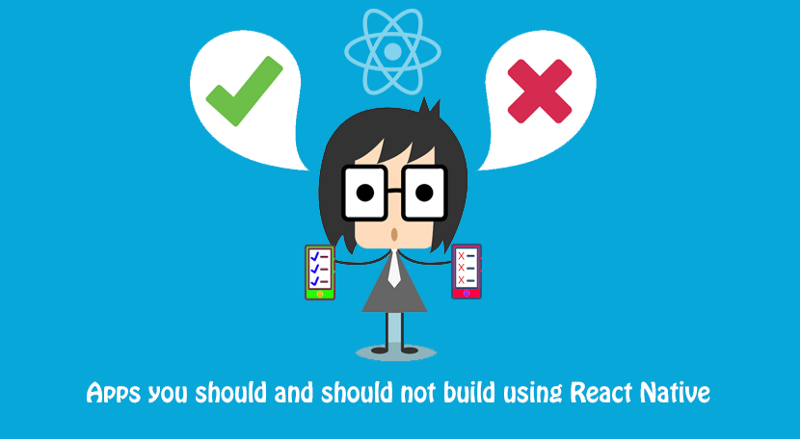 If you are looking to build an app for your business by using React Native, make sure you are well-aware of when and when not to opt for React Native app development. 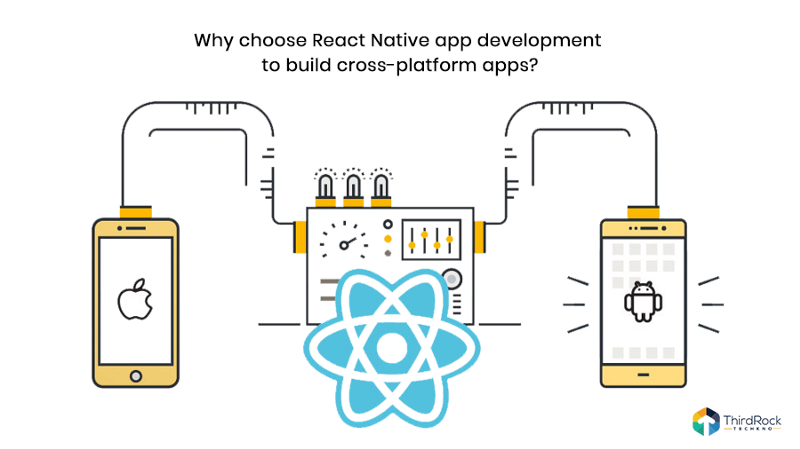 React Native app development is ideal for building cross-platform apps that allow business owners to target both iOS and Android users at once. Our top-notch react native app development services are focused on providing you with high quality mobile apps that take your business to the next level.